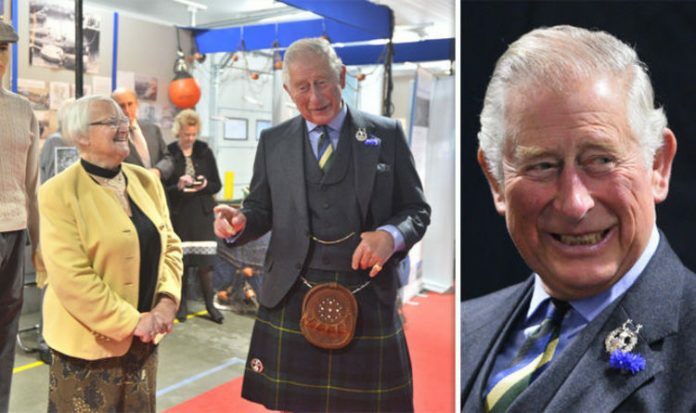 The Duchess of Cornwall was nowhere to be seen as Prince Charles, who is known as the Duke of Rothesay in Scotland, opened the market. Charles, 69, was seen chatting and laughing with stallholders at the new North Bay building. The market will accommodate the greater quantities of stocks being landed on the quayside at Peterhead, the UK’s largest white fish and pelagic port.